“Water pollution prevention plan of action”was issued by the state council on April 16th, to make a plan of our country water pollution prevention and control work at present and in the future, from ten aspects such as comprehensive control of pollutant discharge, promote transformation and upgrading of economic structure and save water source, this is a guide of water pollution prevention and control work for the present and future period through the country. Experts said that the implementation opened the prelude of China’s environment protection industry development, under the economic new normal, the future will realize win-win situation of environmental benefits, economic benefits and social benefits. The governance of water pollution depends on science and technology support, professional technology is indispensable strength to the environmental monitoring and repair. 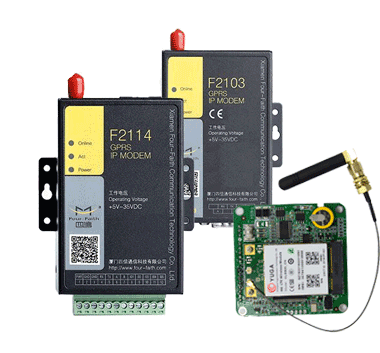 Four-Faith wireless communication products are widely used in environmental protection field, aim at water pollution problem, put forward based on the pollution sources on-line monitoring system. 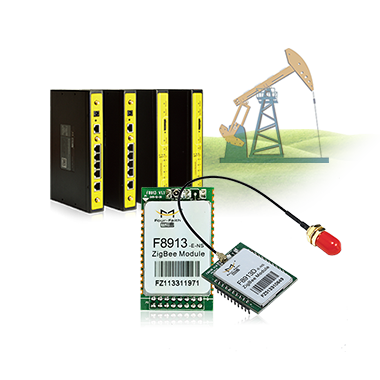 Pollution sources on-line monitoring system is the technology support platform of environmental monitoring and environmental warning. 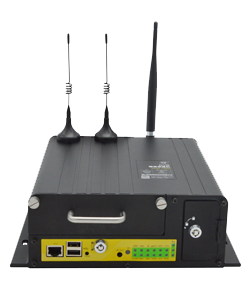 System uses the advanced wireless networks, covering water pollution monitoring, smoke automatic monitoring, air quality monitoring, the environmental noise monitoring and various environment online monitoring applications. 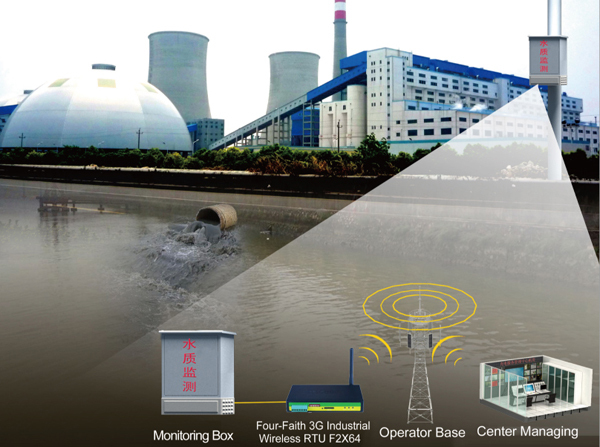 In the light of the different nature of monitoring is mainly divided into three aspects, the surface water station (rivers, reservoirs and other water), urban sewage treatment plants and industrial pollution sources; Main testing of physical quantities are: flow velocity, flow, PH, COD, ammonia nitrogen, aniline, nitrate, nitrate nitrogen, total phosphorus, etc. 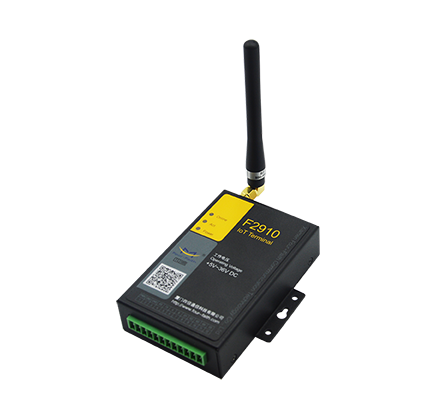 ; Real-time to transmit noise data in the intelligent monitor terminal, then transmitted through common industrial MODIBUS standard protocol. 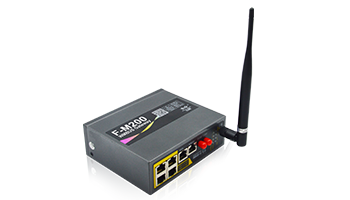 In view of the requirement of communication module, choose Four-Faith F2X64 industrial wireless ModBus RTU. 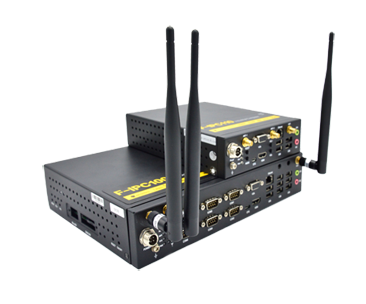 F2X64 integration design that acquisition and transmission of data, standard and easy to use, interface is rich. 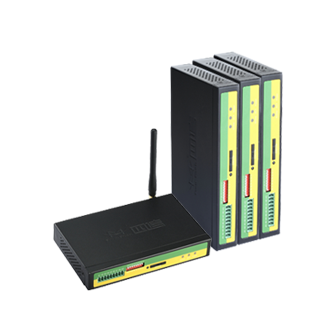 In the system is responsible for the timing acquisition, wireless networking, data transmission. 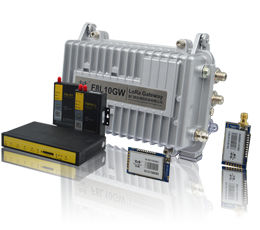 Including monitoring data reception subsystem, data analysis and statistics subsystem, SMS alarm subsystem, WEB publishing subsystem. 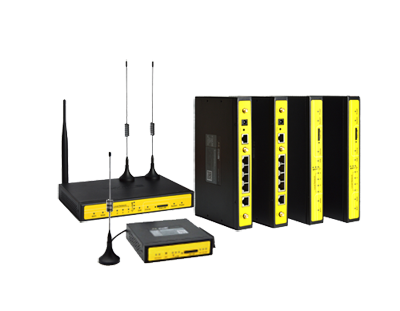 Shenyang customer evaluation: we installed many pollution sources on-line monitoring system in many places in our city. 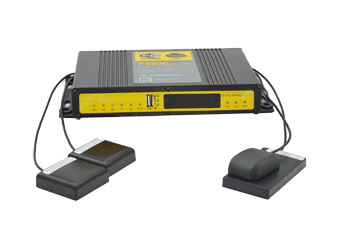 Currently our pollution source monitoring system has been very mature, user feedback is good, through the Four-Faith 3G RTU F2X64 wireless communication equipment, realize the reliable on-line monitoring, to early warning the potential pollution sources, effectively avoid serious pollution incident.